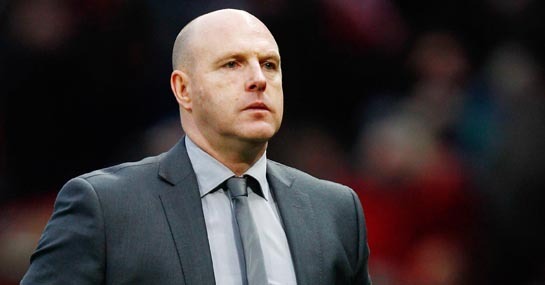 STEVE KEAN has delivered bookies one of the results of the year according to Ladbrokes. His Blackburn side defied odds of 20-1 to give layers up and down the land plenty of reason to celebrate at midnight after pulling off one of the Premier League upsets of the calendar year, in a move which also sees his sack race odds lengthen. Despite Blackburn’s terrible record at Old Trafford the firm report total pre-match stakes up to £250,000 on the beleaguered side who foiled 1/7 coupon bankers United.